My brother-in-law is an architect. Lucky me. Not because he helps us design changes to our house (which he does) but because he owns a great architecture book that has inspired not only architects but also numerous authors: A Pattern Language by Christopher Alexander. I first heard about it when discussing software design patterns and the famous gang of four book (Gamma, Helm, Johnson, Vlissides: Design Patterns) with colleagues. Then it crossed my path again when reading the most excellent book Fearless Change by Manns and Rising who also mention it as inspiration for the pattern language in their book. I decided to check out Alexander's book but it has unfortunately taken some time again until I finally borrowed it from my brother-in-law. You see, I have been thinking about patterns lately again because I am often confronted with the whole 'scaling agile' discussion (SAFe or LeSS or purist or ...) It occurred to me that, of course, all approaches are wrong for many situations but all definitely have valuable pieces. And these pieces can be applied in different scenarios, different combinations, different systems, different organisations. And sometimes you do not know which piece works best when and where. So, are these pieces patterns? I think so. At least some of them qualify. And I know there are many more not yet put down in words or pictures within frameworks or books or other presentations. But scaling agile is actually too narrow a focus for me. Of course, we all want to figure out how to build products or run projects with multiple teams, multiple POs and many stakeholders involved. But true scaling of the agile principles means changing other aspects of the organisation beyond the (mostly software) production aspects, like HR, finance and similar services. Now bear with me as I tell you about a documentary I recently watched called 'Augenhöhe'. We will come back to patterns soon enough. Augenhöhe shows six organisations that have somehow created or changed their structures and cultures and behaviours in such a way that the members of the organisation have much autonomy in their decision making, that hierarchies are not in place to assert power or reflect superior knowledge or competence and where it seemed that the employees were engaged in their work and indeed found enjoyment at work. I recommend watching the film here. Currently only in German, though. I believe an English version is coming, or at least English subtitles. The film is meant to be an inspiration, and I believe it achieves this purpose. It basically shows that there are companies that try (and partially manage) to create living organisations rather than well-oiled machines. What the film does not do is give answers how to achieve this change. I kept on asking myself - what did they do so that they are how they are now. Which - wait for it ---- patterns did they apply? And it became clear to me that I want to find (distill?) these patterns out of the behaviours/methods/ideas of successful organisations and make these patterns accessible to everyone. Maybe this will help create more living organisations such as these. 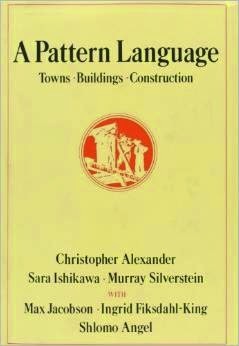 And this is where the we come full circle - Christopher Alexander and his Pattern Language book will help me to find a blueprint on how to describe patterns. And the patterns in his book (250+ of them) are good examples of what to look for in organisations. Actually, I think some of the architectural patterns may be usable for organisational structures as well! What needs to be done? Firstly, describe the language (i.e. 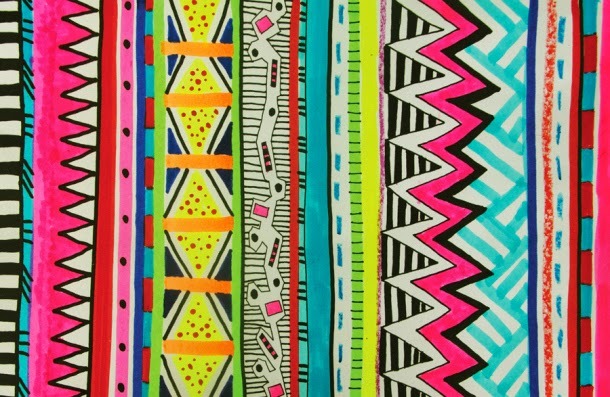 how are patterns specified). Here I plan to steal and tweak from Alexander and Mann/Rising. Then just start by finding categories for patterns and offer examples for each category. Finally, I hope to get others on board to help me find more and more patterns and find a good place (maybe a Wiki?) to collect them and where everyone can retrieve them to use the appropriate ones in their particular organisational challenge.